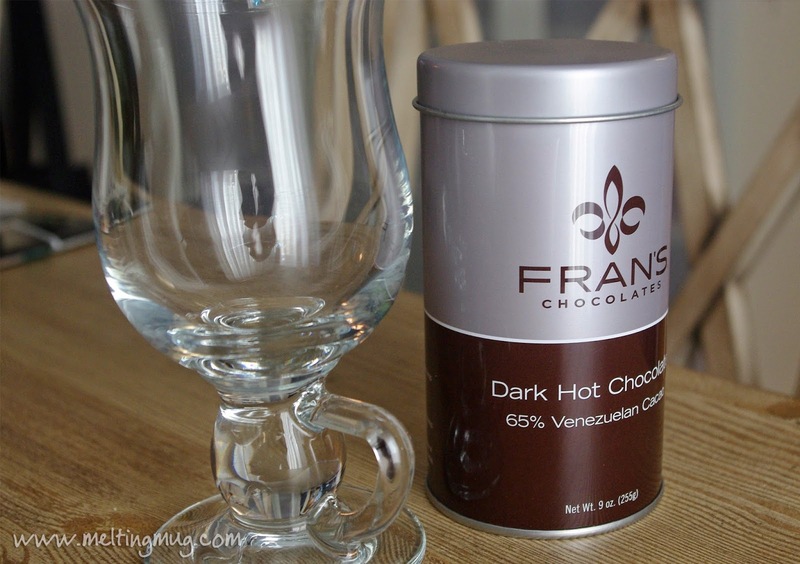 On my last trip up to San Francisco, I came across Fran's Dark Hot Chocolate in a grocery store. 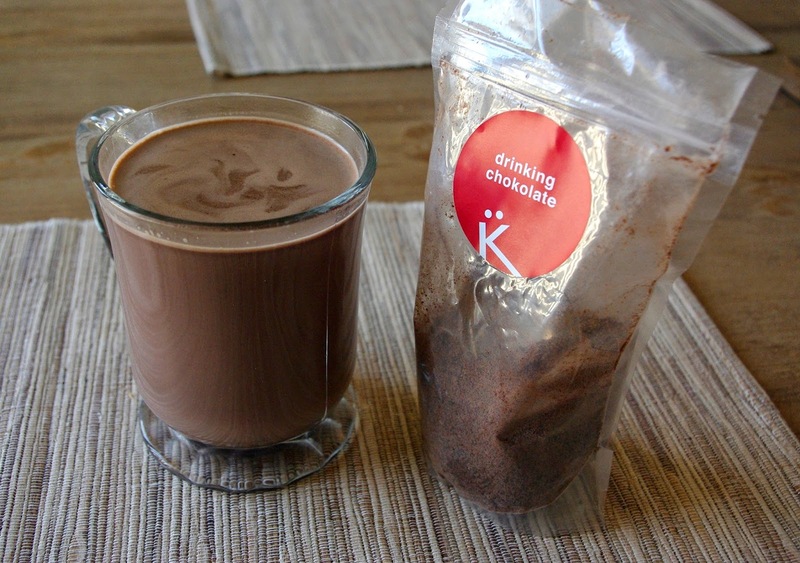 After spending the last few days working on a sugar-free, healthy hot chocolate recipe (for a future blog post), this one was a real treat! 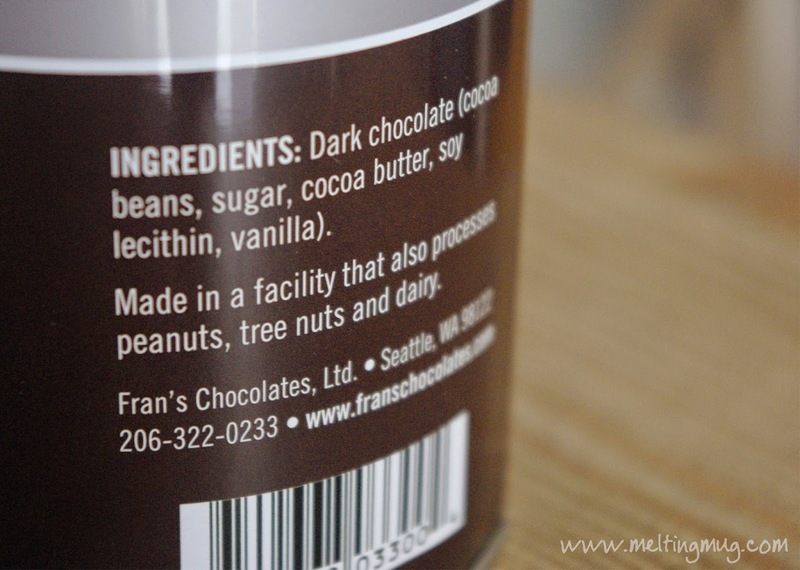 Fran's Chocolate is a chocolatier out of Seattle, Washington. 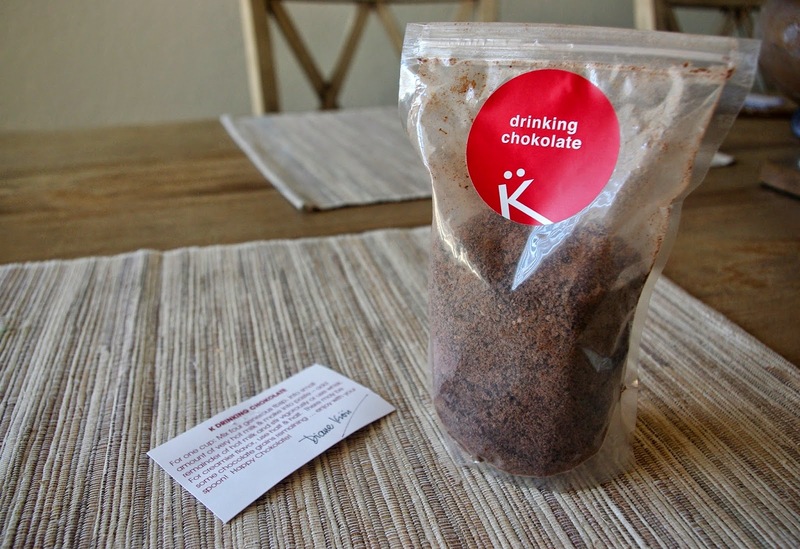 I'd seen some of their chocolates assortments, but until now, did not know they made a drinking chocolate. 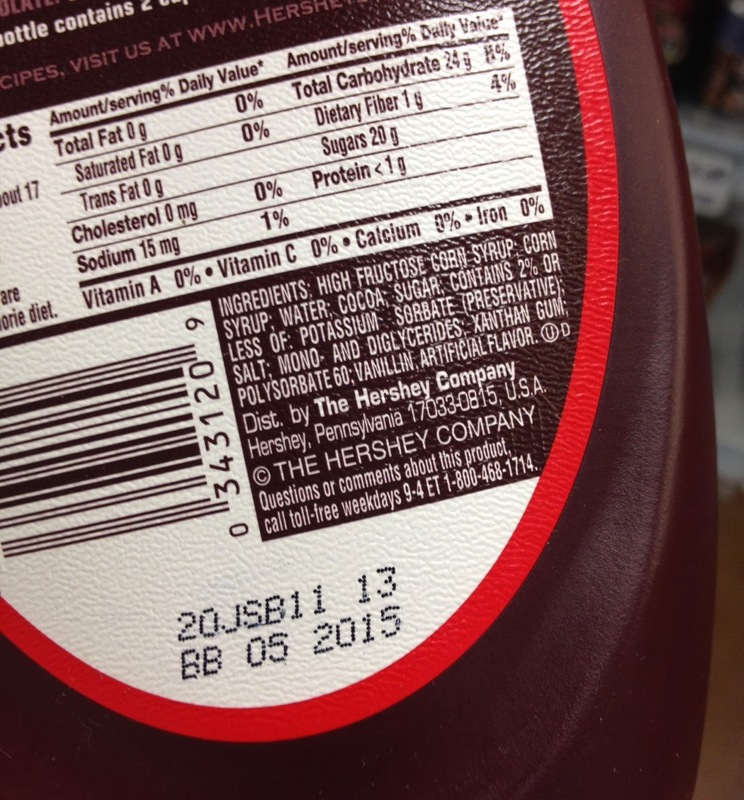 The ingredients list is nice and simple, so I was expecting a pretty good hot chocolate. Opening the tin and checking it out also raised my hopes. It was nice, very fragrant and crumbly. 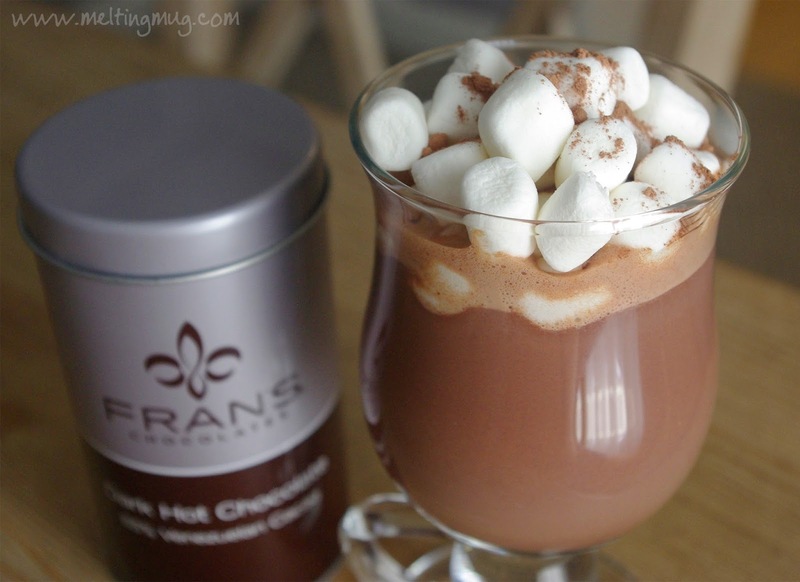 To find out a little more about the chocolate, I wrote to Fran's Chocolates. They kindly answered all my questions. I'm having good luck contacting chocolatiers lately, after also being able to contact someone at Ginger Elizabeth Chocolates a while back. 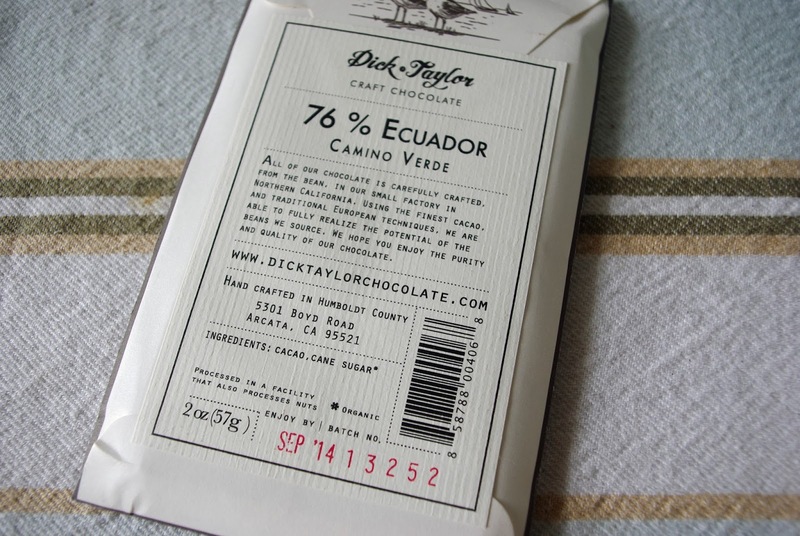 I was informed that they source only the finest premium chocolate made from the highest quality cacao beans. 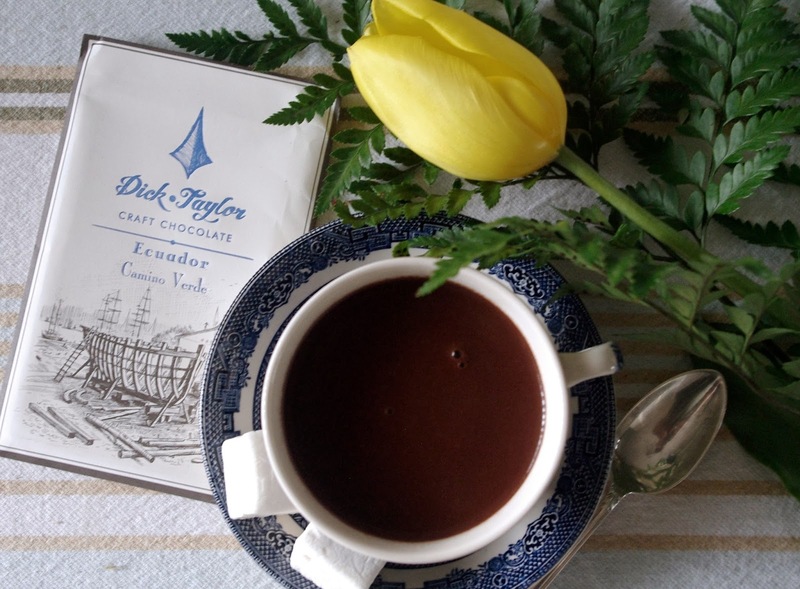 Felchlin is the chocolate supplier they use for their Dark Hot Chocolate. I made their hot chocolate using milk and followed the instructions perfectly. 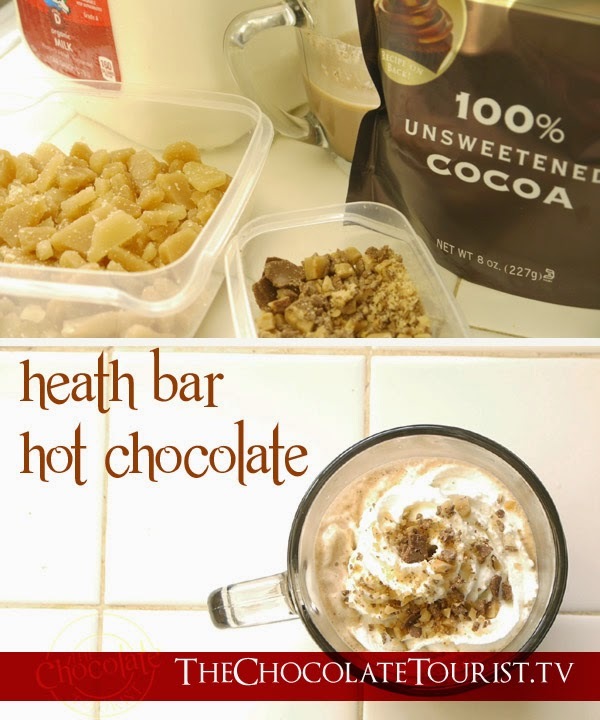 Wow, what a great hot chocolate! 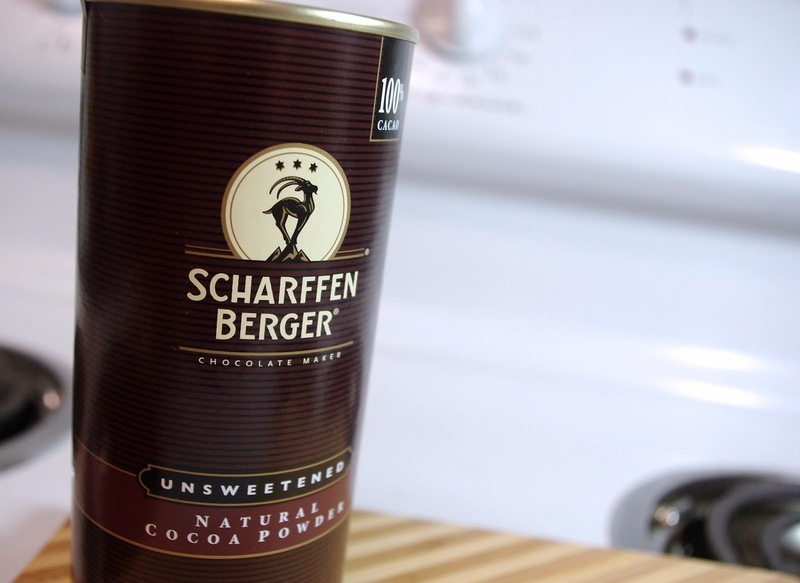 Rich and chocolaty, no complex flavors here. Not very dark, and very creamy and milky. I'd suggest if you want a breakfast variety, try cutting the amount of chocolate in half. 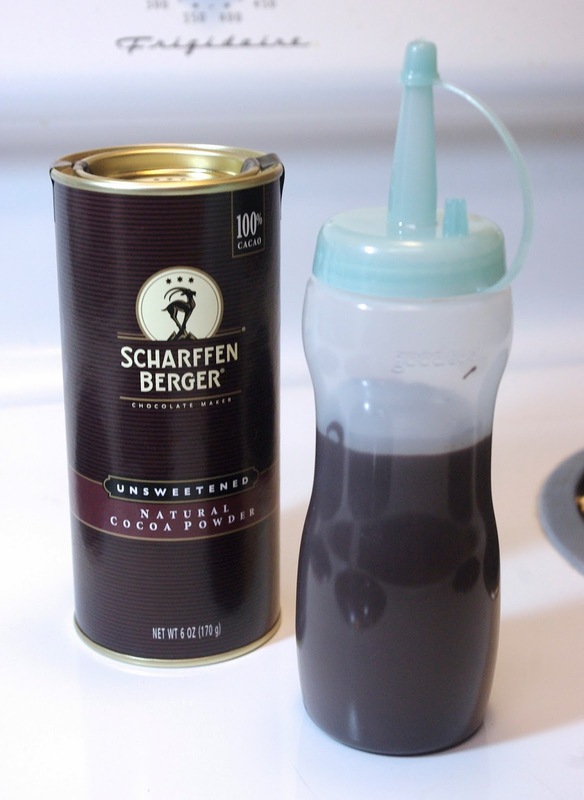 It's pretty rich, definitely more of an after dinner drink. 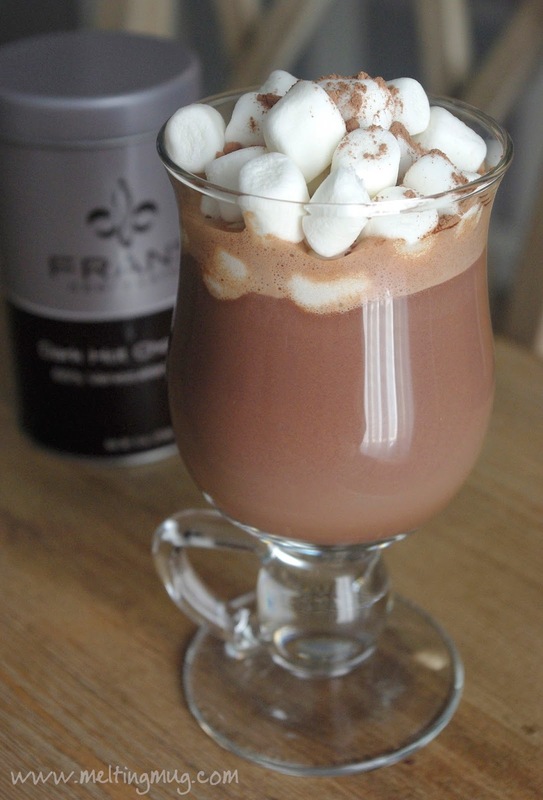 I would definitely recommend picking this up if you come across it, or ordering some if you just want a great quality, tasty hot chocolate on hand. My only complaint is how small the tin is. Following the instructions, you'd probably only get 4-5 cups out of it. But then again, maybe that's just me. Perhaps I just want too much of a good thing. In a saucepan bring the milk to a simmer. 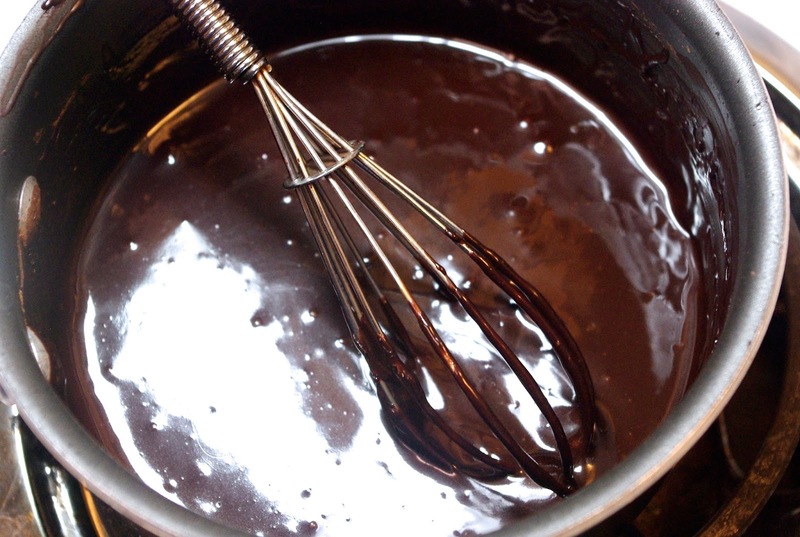 Add the chocolate and whisk until smooth and melted. 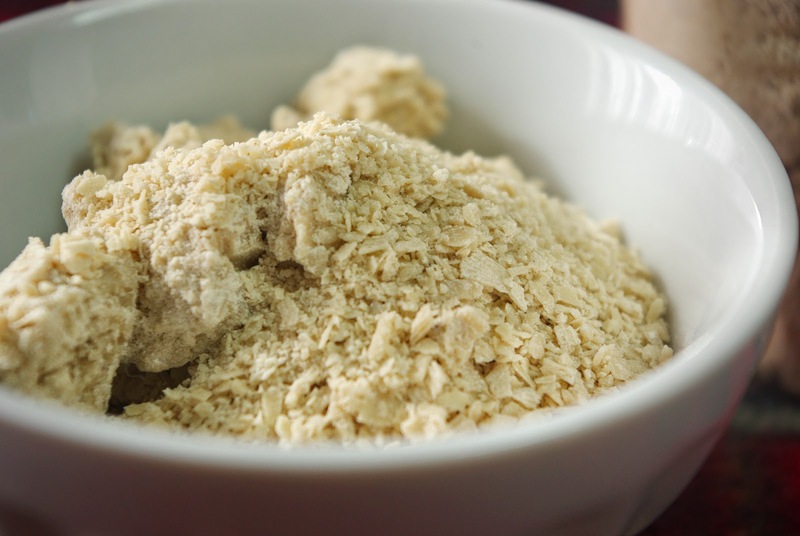 Remove from heat and serve immediately or place in ice bath, stirring occasionally until cool. Pour over ice and enjoy! If anyone gives it a shot, please let me know what you think of it! 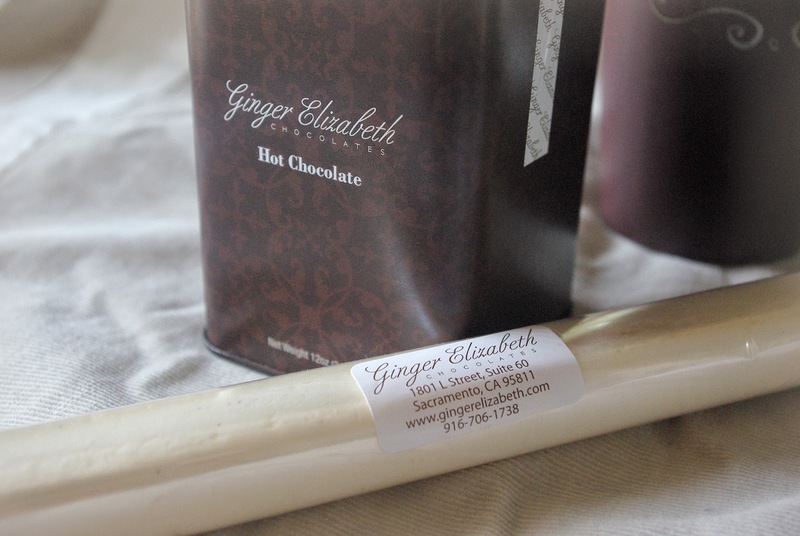 I'll be honest with you - I can't remember how I found out about Ginger Elizabeth Chocolates. They must have turned up in something I was reading online, or perhaps looking over a map of chocolate places here in California. However it happened, I'm glad I found them. 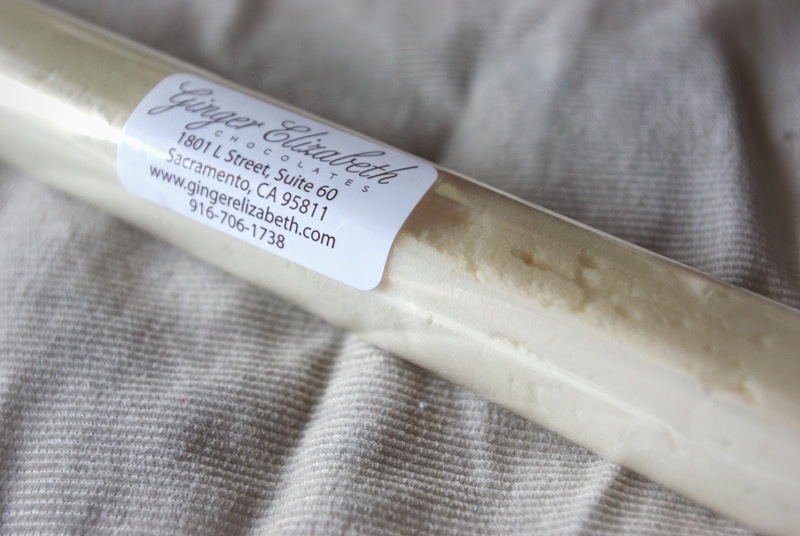 Ginger Elizabeth Chocolates was started by Ginger Elizabeth Hahn in 2005 to be a responsible, sustainable chocolate company. 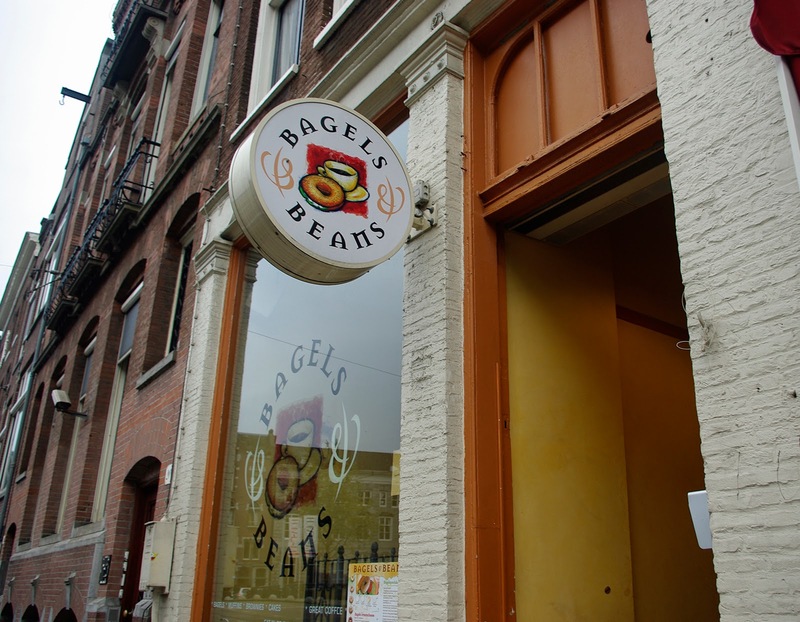 They're located in Sacramento, where in 2008 they opened a small storefront. From pictures on their Facebook page, it seems the good people of Sacramento are perfectly aware of what a treasure they have there, as they line up down the block to get into the place! 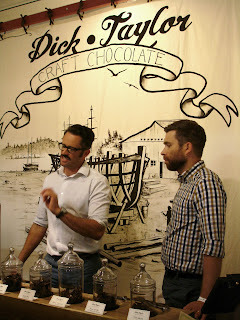 After trying their amazing hot chocolate, I sent a message to them asking what details they could give me about how it's made. Wow! Traci, the manager there, gave me every bit of information I could have asked for! Unbelievably helpful! 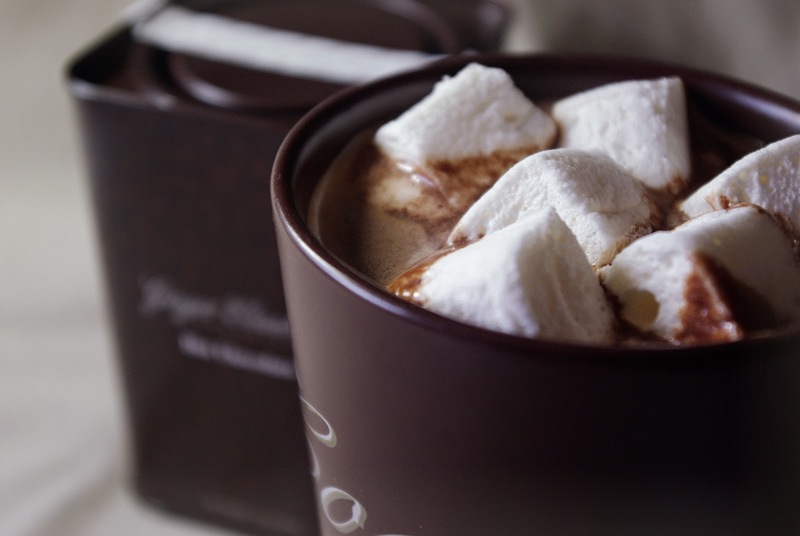 When I ordered the hot chocolate tin from their online shop, I also bought a stick of their marshmallows. What a great way to package marshmallows! They form it in a plastic roll, and simply leave it there for the customer to cut into whatever size they choose. Back to the chocolate! Traci informed me that they are not bean-to-bar chocolate makers, but that they source their chocolate from Valrhona in France, Felchlin in Switzerland, and Etienne Guittard here in the US. 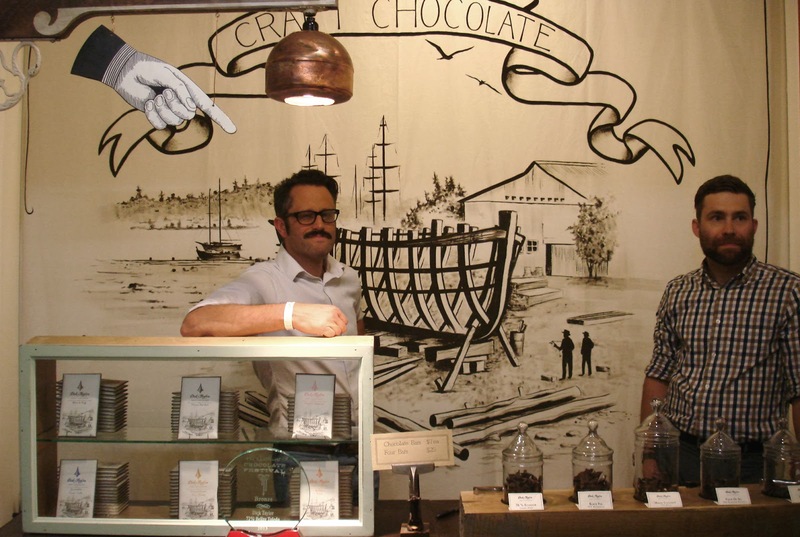 They are fondeurs, meaning they melt the sourced chocolate into their own custom varieties and flavors. Ginger herself creates those blends and flavors. 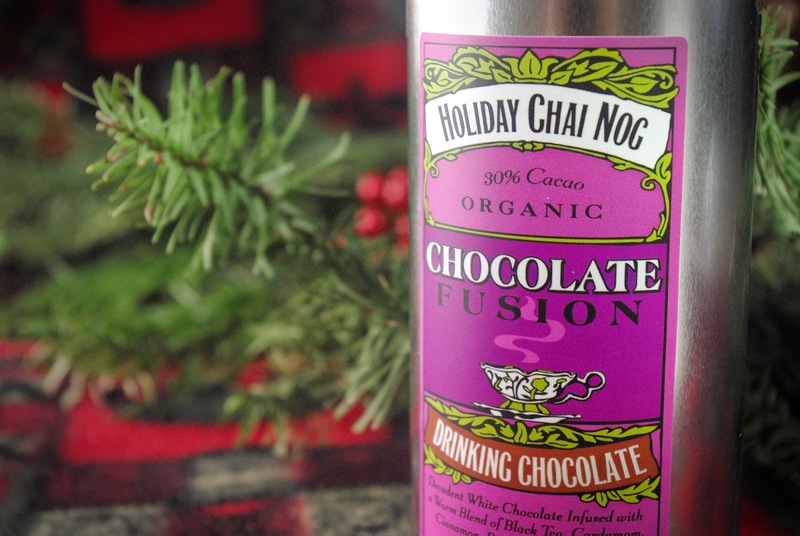 The hot chocolate we're reviewing here is a 58% blend. 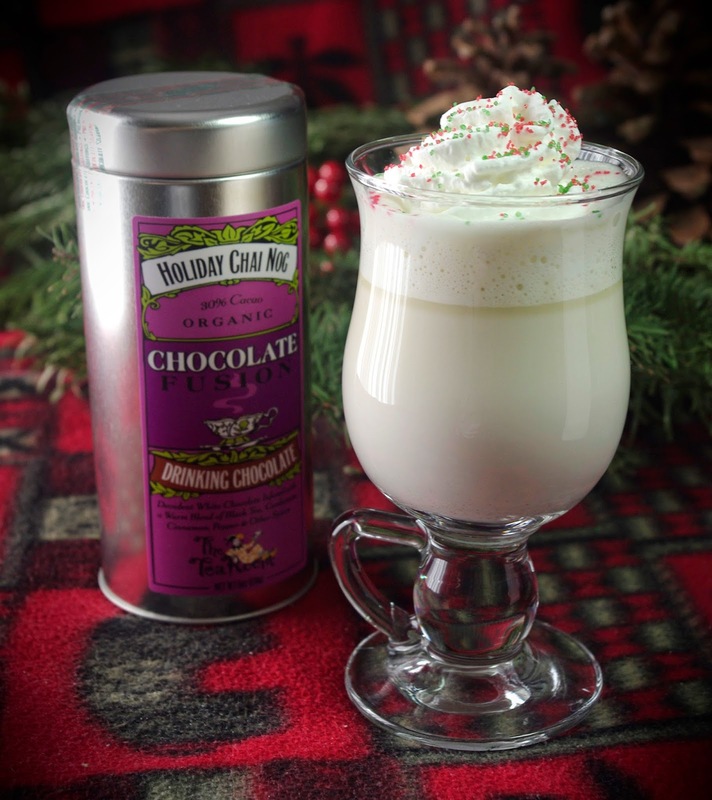 Online, they only have the Classic variety of hot chocolate available. In their boutique, they have a couple other varieties, Oaxacan and European. Go try them if you're near Sacramento! 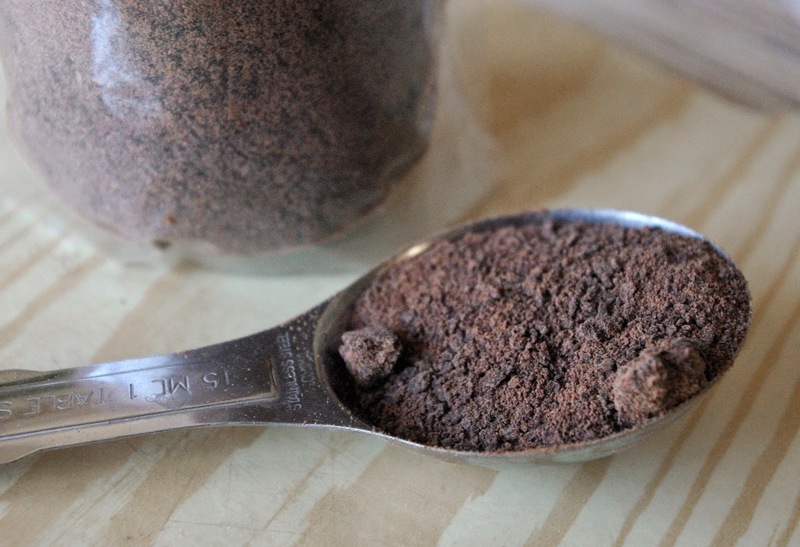 The Oaxacan also uses a 58% chocolate, but the European uses a 72%. Man, I sure wish I lived close enough to try them all out! 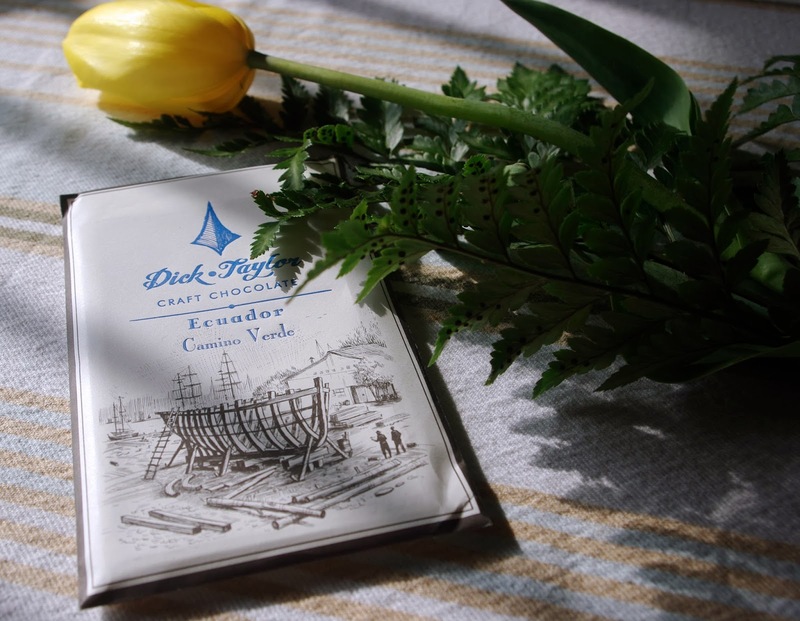 They have some recipes posted on their website, one for European hot chocolate and one for a Maya Coconut hot chocolate. 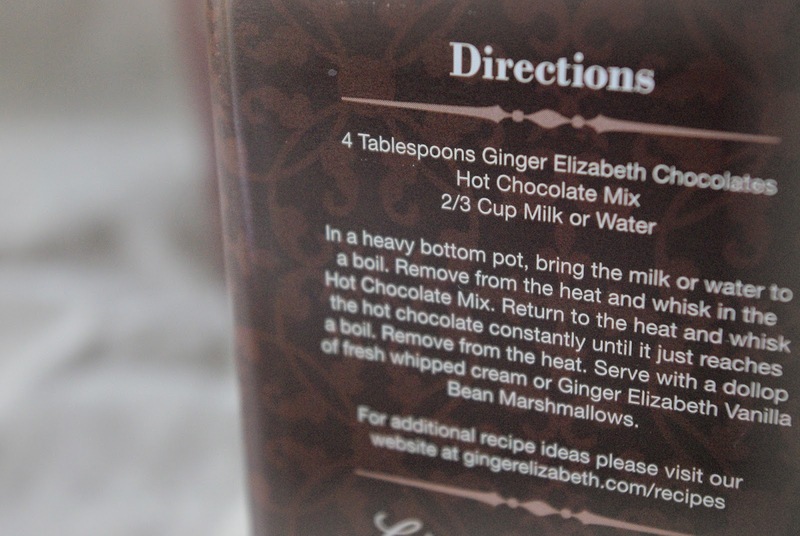 As the European recipe on their site uses their Classic hot chocolate as the main ingredient, I'm guessing perhaps the one served in the boutique is a bit stronger at 72%. 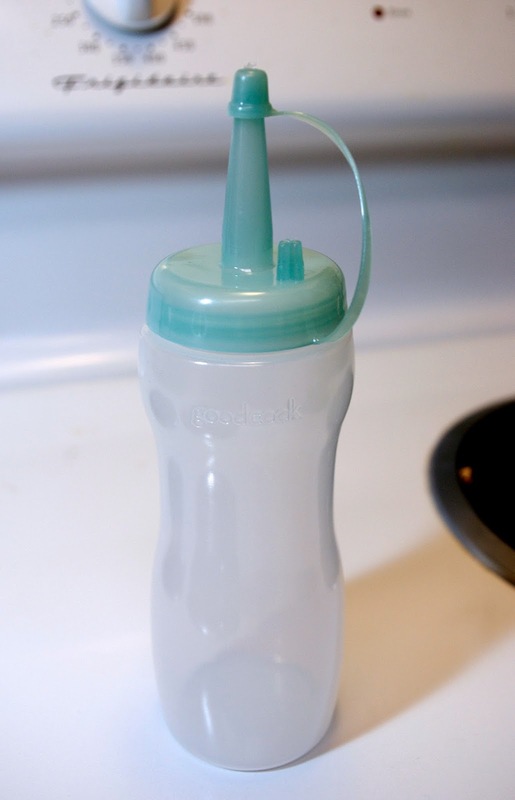 The directions are straightforward, and I'm using milk rather than water. 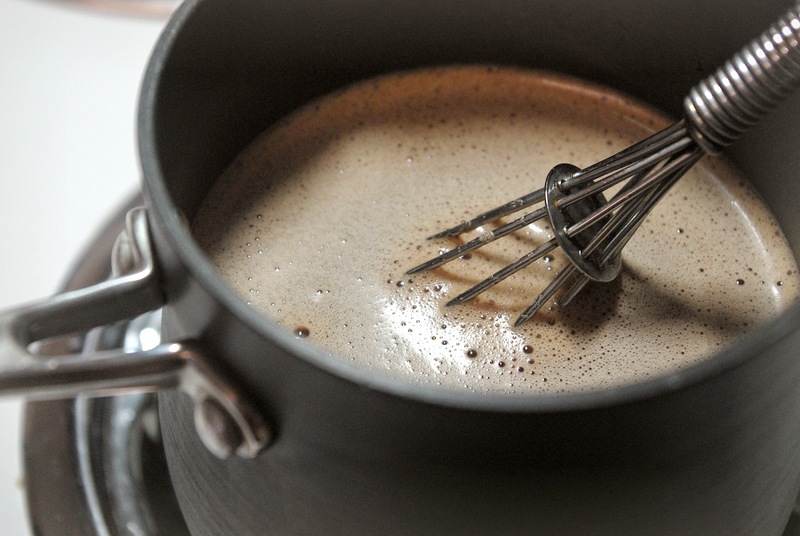 Like most amazing hot chocolates, the mix of real chocolate clumped together into perfect little morsels that dissolved quickly in the heated milk. Someday I hope computers can transmit smells, because that picture above is worthy of the technology. The finished drink is wonderful and rich, and that 58% is really obvious. 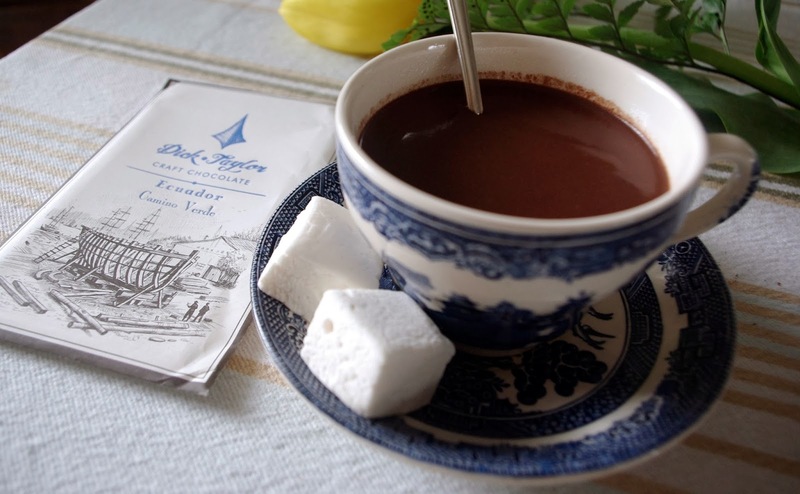 Rather than a deep, bitter flavor, the hot chocolate tastes much more like a sweet milk chocolate. In fact, that's what got me writing to them in the first place. It didn't taste like the dark chocolates I was used to, so I was curious about the percentages they use. 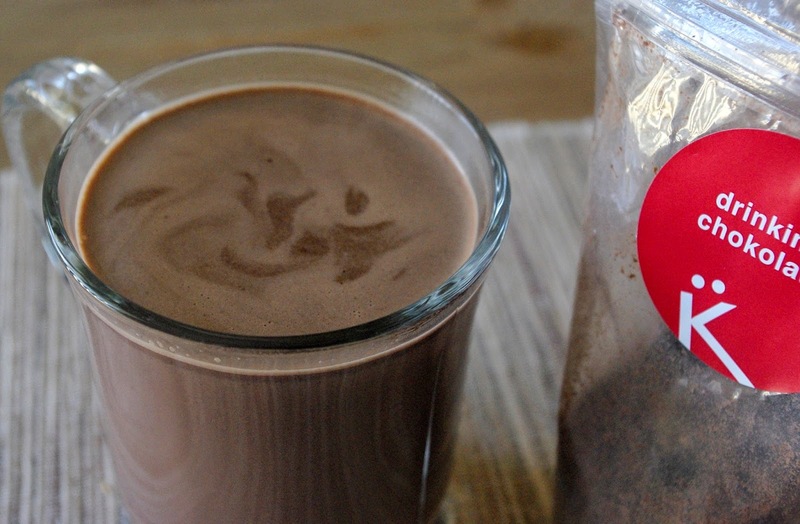 If you're not yet enjoying the dark chocolates, but want something much better than a typical powder mix hot cocoa, then this is your cup of chocolate! Click some of those links and order some, and be sure and tell them where you heard about them! And thank you, Traci at Ginger Elizabeth Chocolates. 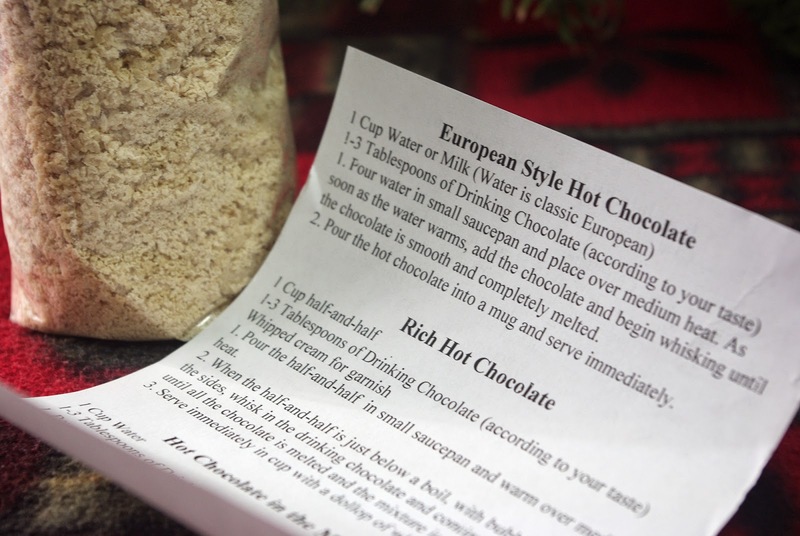 If only other hot chocolate makers were as responsive and informative as you guys are! 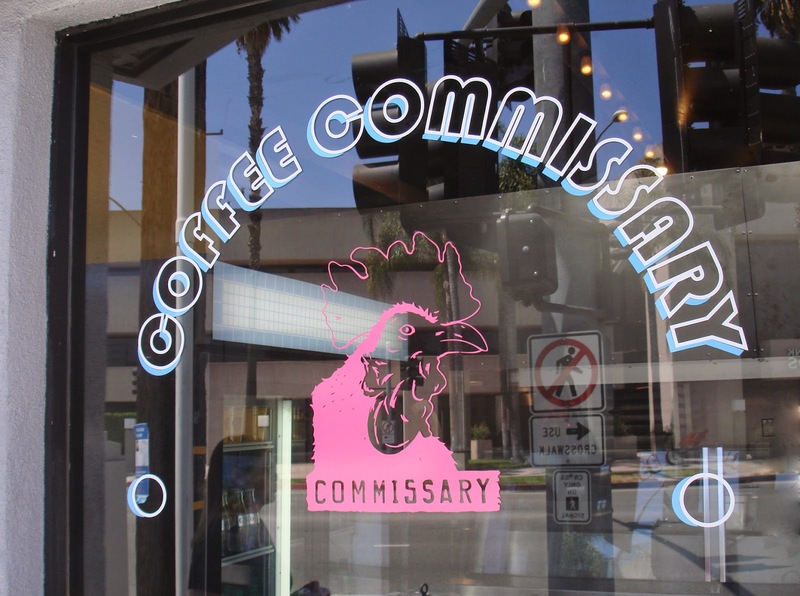 Here in Burbank where I live, there is a depressing shortage of good hot chocolates. Sure, every diner on every street serves one in a small coffee cup, topped with whipped cream, but we all know that's just the powder mix. And cafes and coffee shops have hot chocolate, of course, but I've rarely found these to be up to the quality level I expect. 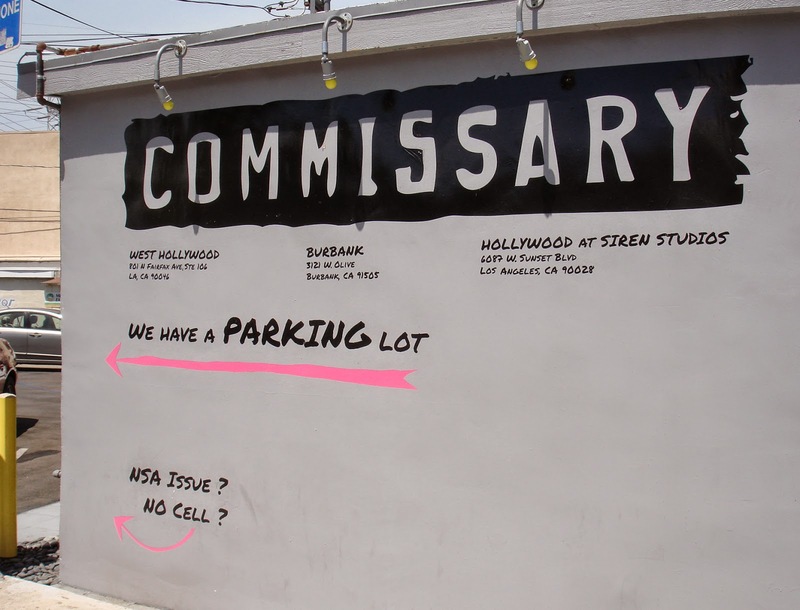 Earlier this year, Commissary opened right across the street from the Burbank Studios (formerly NBC). 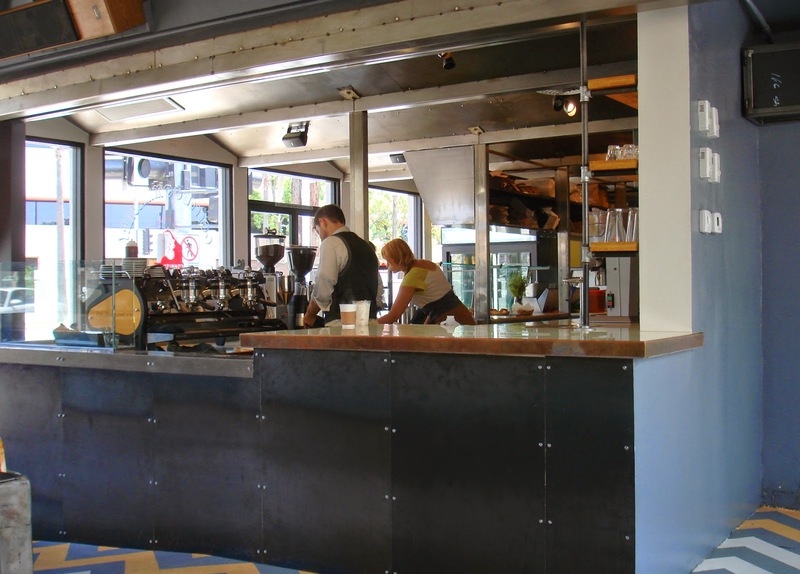 We had heard the coffee there was worth stopping in for, so one Saturday, my fiance, her sister, and I stopped by. 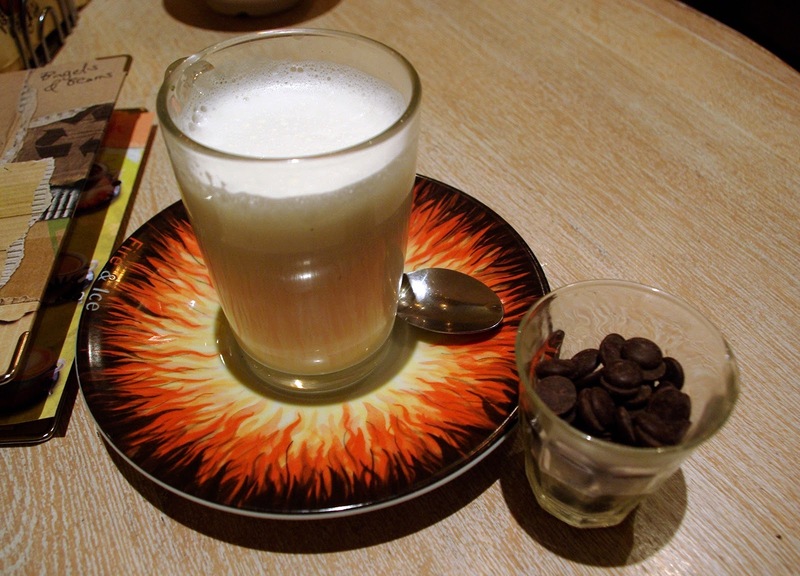 And that leads us to this, my first review of a hot chocolate from a cafe or restaurant. There was no hot chocolates listed on the menu, so I ordered a water with a pastry. 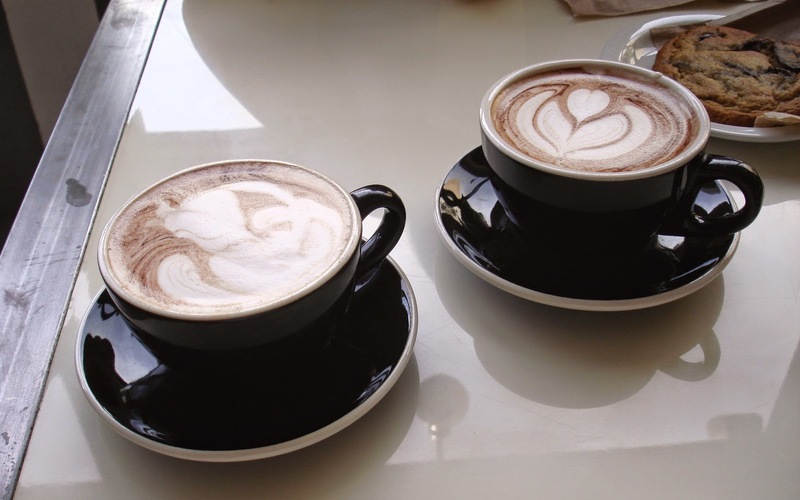 As they were preparing the coffee my fiance and her sister had ordered, my fiance asked if they made hot chocolate. It turns out they do. They told us they make a ganache with Tcho chocolate and use that with steamed milk to make it. Great! This is what I had been looking for here in my hometown! A great quality hot chocolate, using an amazing artisan chocolate like Tcho! Why wasn't it on the menu? The next weekend we came back, and I asked about their hot chocolates. They make a regular and a cinnamon flavored one. I ordered both, along with a chocolate chip cookie. You can never have too much chocolate! The verdict? Not bad, but not what I had hoped, either. The regular hot chocolate was tasty, but very mild. It tasted more of steamed milk than of hot chocolate. 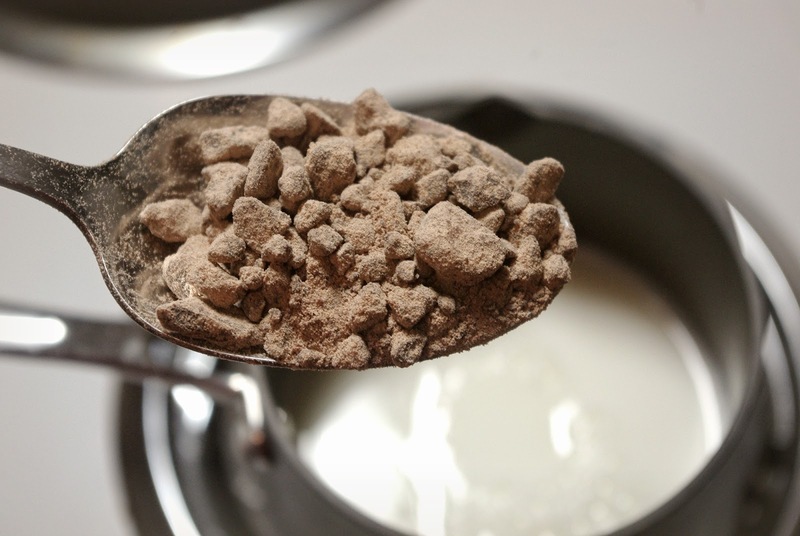 The cinnamon one had the same small amount of chocolate flavor but also very strong cinnamon. Cinnamon was definitely the dominant flavor, where as I thought the chocolate should have been. I'm going to go again. Maybe the guy making it that day was a little off, or maybe I can even ask them to crank it up a notch for me. I'd love it if they really let the Tcho chocolate come through and be the main flavor. They're definitely on the right path, using the right stuff. They just need to amp it up a bit. 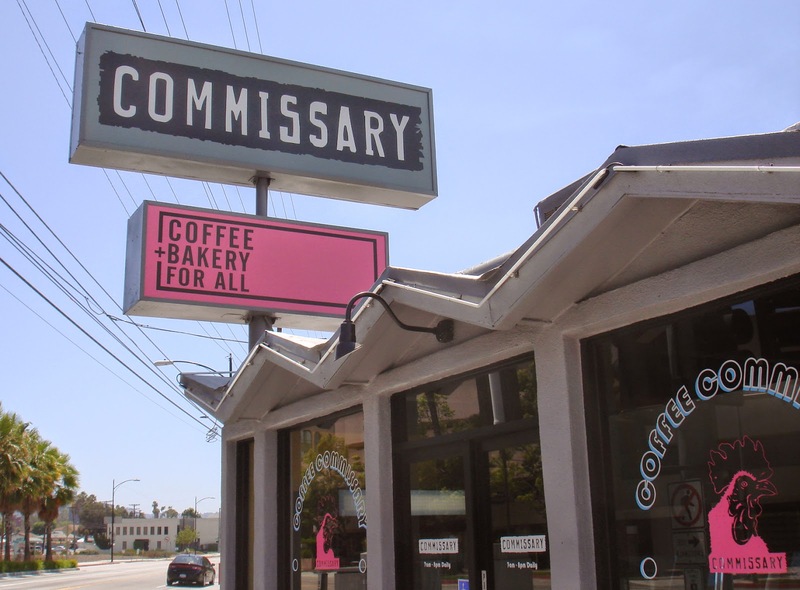 Los Angeles certainly has plenty of amazing hot chocolates, and I plan to review many more. In fact, sometime soon I'd like to do a post on my top ten in the city. Anyone have any recommendations? As for Burbank, I'm still searching. 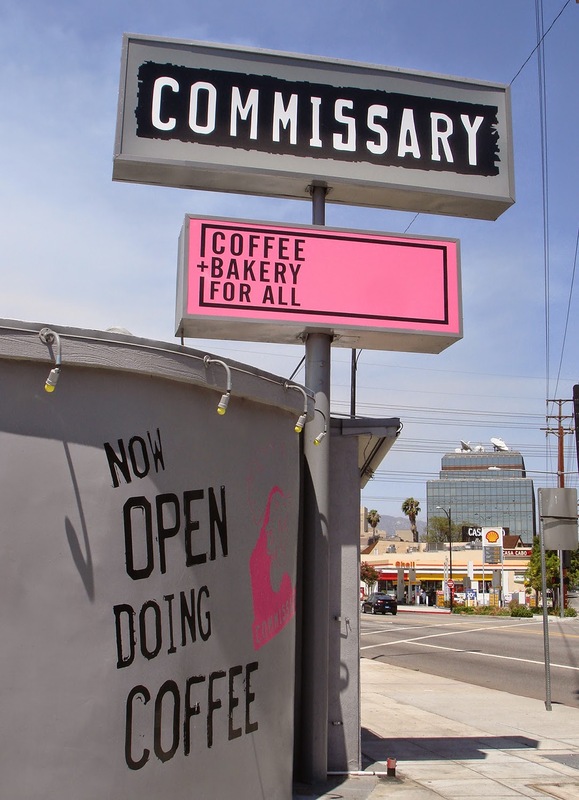 Have you tried the hot chocolate at Commissary? What did you think? UPDATE 7/24/14 - I stopped in again, and this time when I ordered the regular hot chocolate, I asked them to make it double strong. He asked me "Double the chocolate?" to which I replied, naturally, "Yes, please!". Much better! This was the hot chocolate I had been hoping for. Very chocolatey and rich, you could really taste the quality chocolate this time. I'm not sure what kind of milk they used as the base, but it was a bit thin. That's a minor critique, though. If you go, order a double strong hot chocolate. Wandering in Beverly Hills with a friend of mine, we stumbled across a tiny chocolate shop tucked away in the corner of a retail building on Santa Monica Blvd. I had never heard of them before. The sign was a little mysterious - "K Chocolatier". 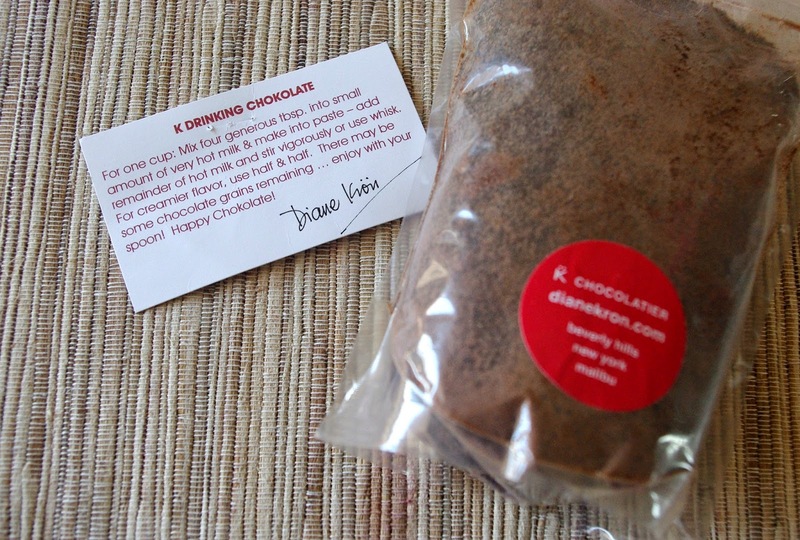 I have since learned that K Chocolatier is owned by Diane Krön, who, over the years, has had clients such as Jackie Kennedy, Estee Lauder, Gregory Peck and Andy Warhol, to name a few. While in the store, we sampled some truffles they had at the counter, which were great. 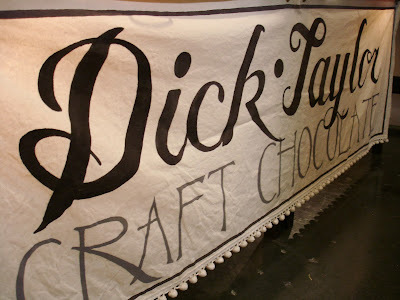 Browsing the shelves, I picked up a bag of their drinking chocolate. 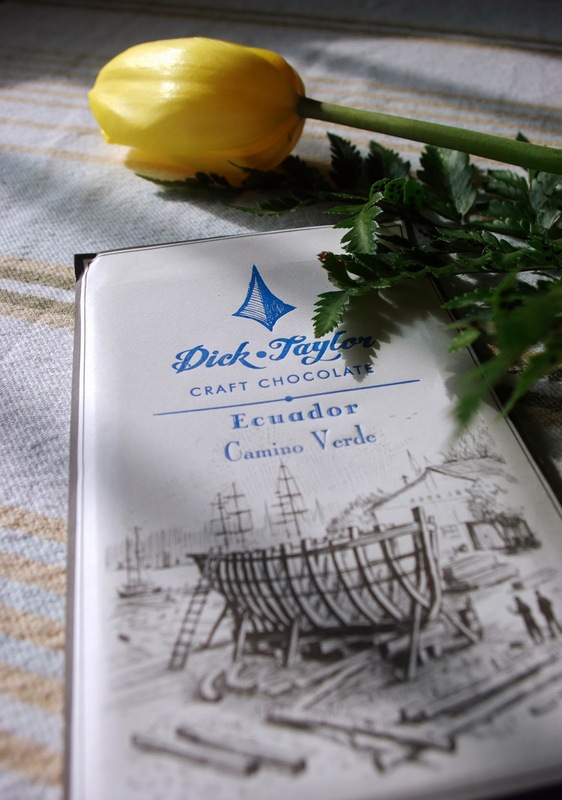 I tried to do a little research and learn where their chocolate comes from - if it comes from a supplier, such as Varlhona, or if they create chocolate bean-to-bar. I couldn't find any information on this, and as of this writing, they haven't responded to my email inquiry. 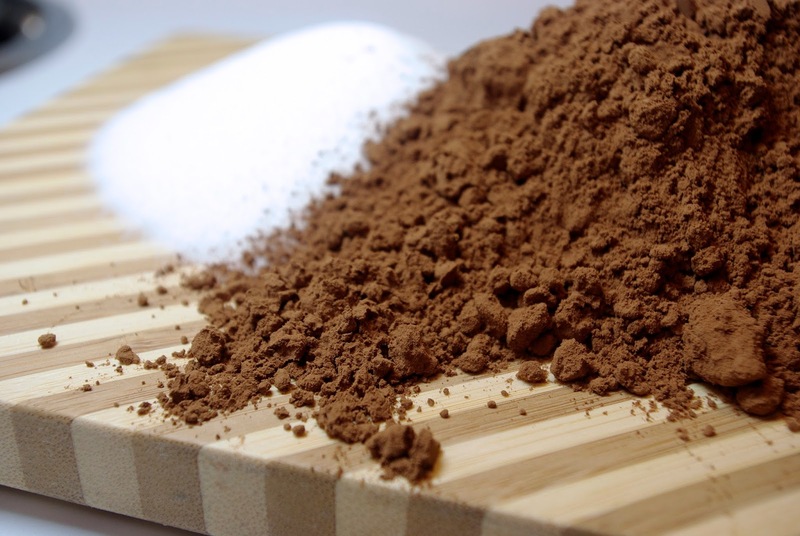 But I did learn that one of the things they do try to do is use less sugar than most commercial chocolatiers. That's always good news! It came in a simple bag with an instruction card stapled to the top of it. 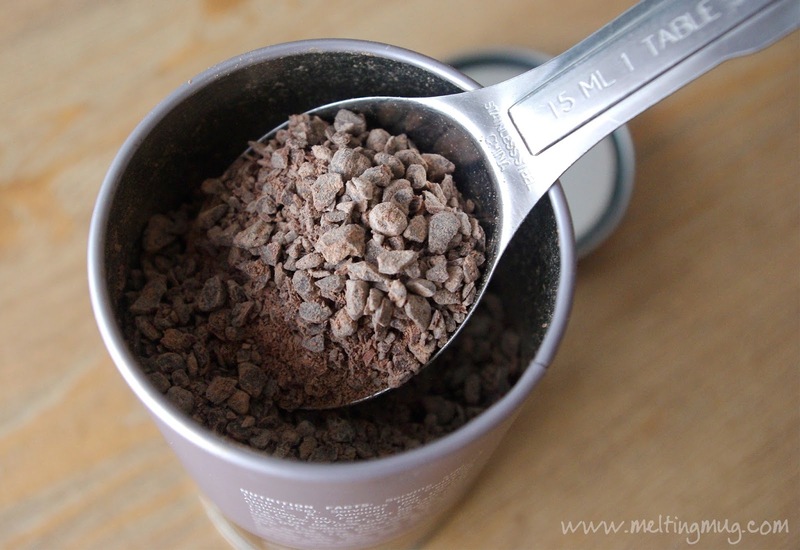 The mix itself is definitely more of a crumbled, ground chocolate rather than a powder. It clumps together and smells wonderful. 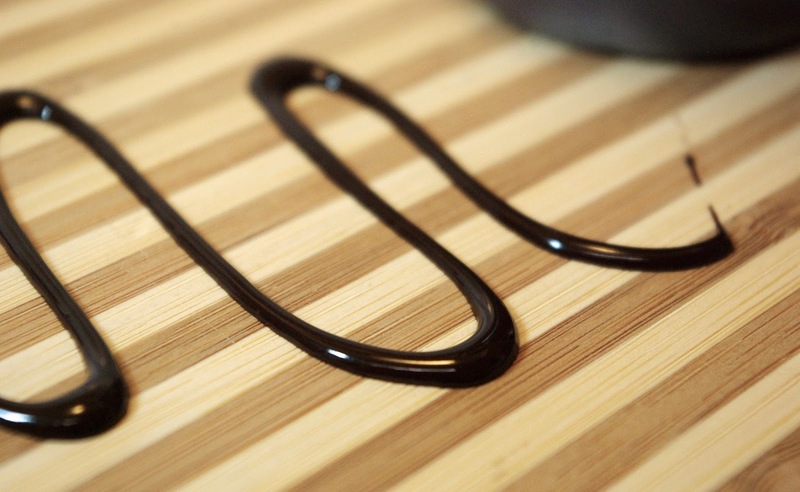 Don't worry about the clumps, they melt easily and quickly. I made mine with 2% milk, and it was magnificent. 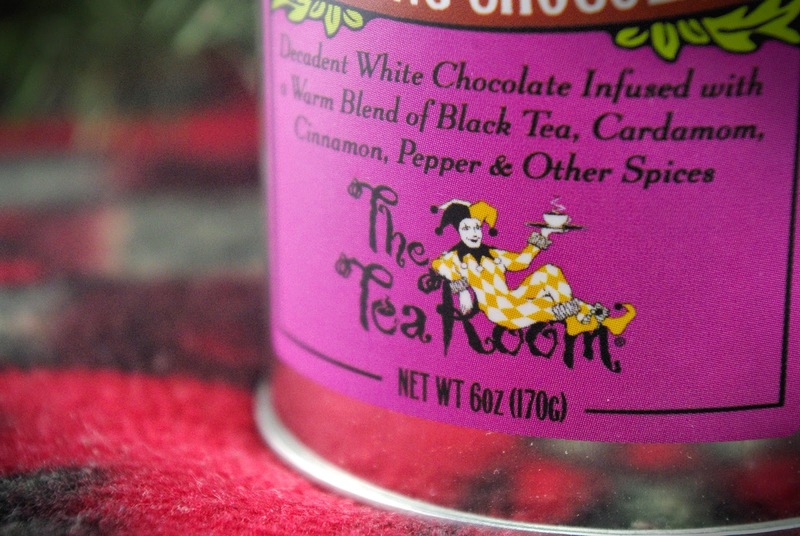 Creamy and good, a delicious dark chocolate flavor, not overly fruity like some of the expensive artisan chocolates. Just solid, clean dark chocolate flavor. 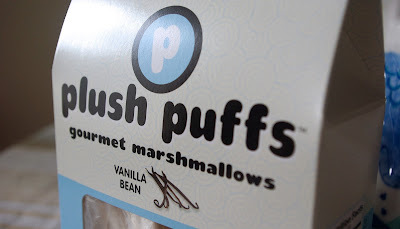 They have a shop in Malibu, as well, and if you happen to be near either store, I'd advise picking some up. I know I'll be grabbing some more! St. Patrick's Day! What do you know about St. Patrick? Did you know he lived in the 5th century and was brought to Ireland as a slave when he was 16 years old? Did you know that it's believed a silver container was crafted to hold St. Patrick's severed arm? Neither did I! History is insane! 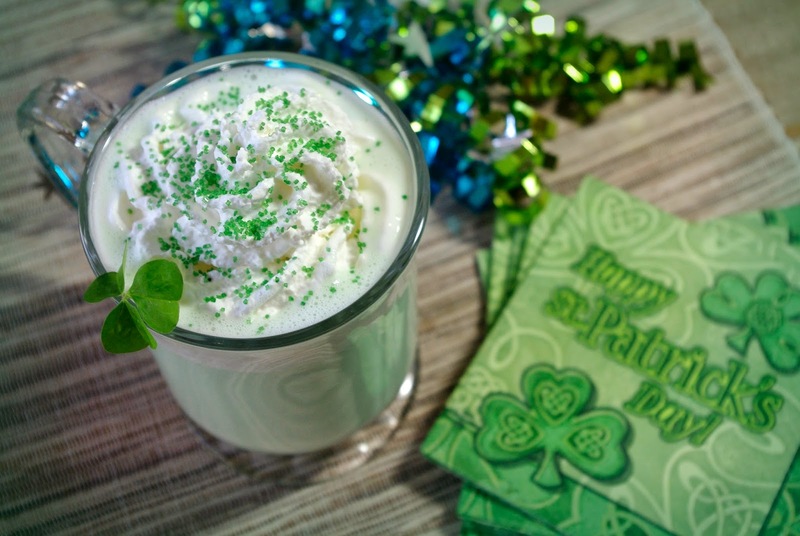 When I was growing up, St. Patrick's Day pretty much meant McDonald's would start serving their Shamrock Shake. 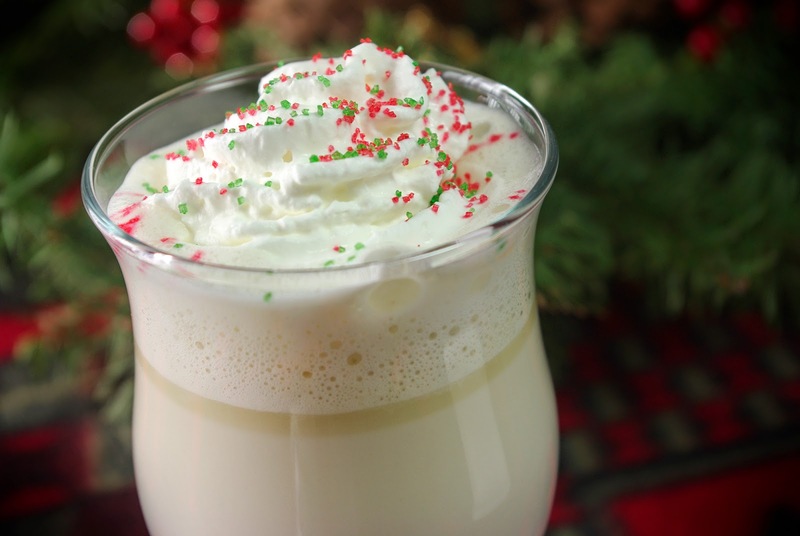 I haven't had one in years, but since that minty, creamy flavor is a great memory for me around this time of year, I thought I'd try to recreate it in a hot chocolate. 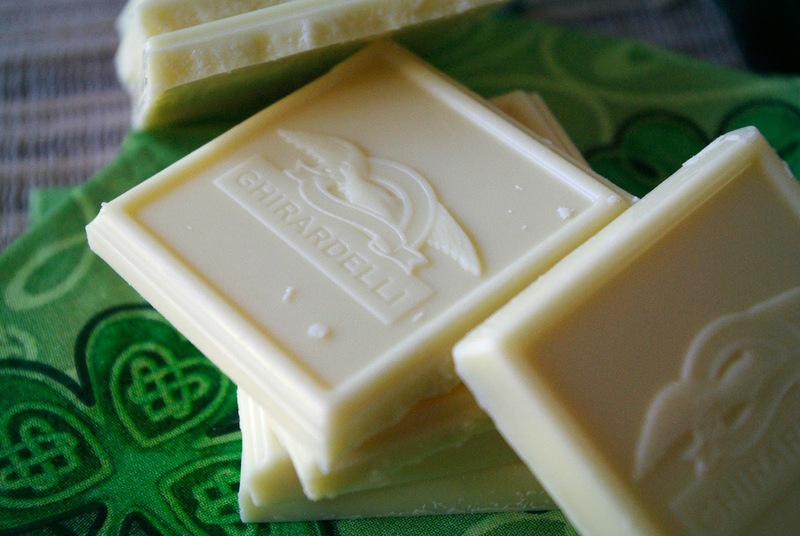 I'm using Ghirardelli premium white baking chocolate. Besides the cocoa butter and sugar, it has nonfat dry milk and milk fat in it, which makes it not the best white chocolate available. But it works fine for this recipe. 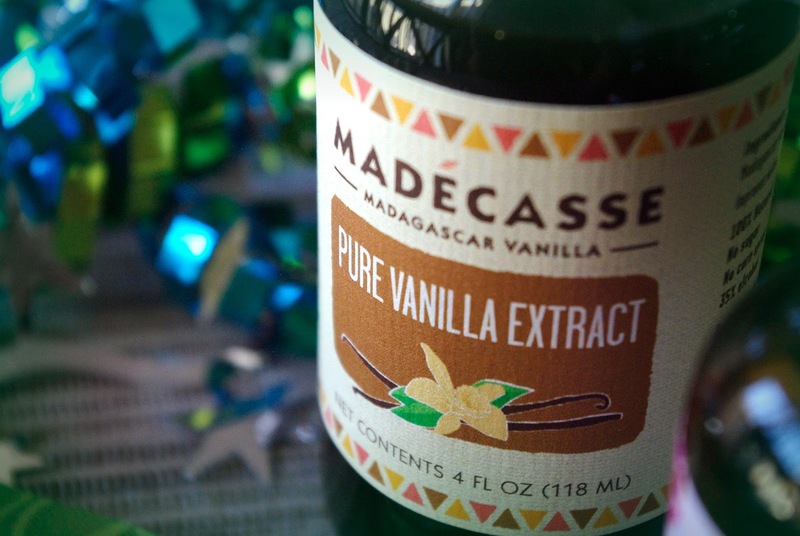 The peppermint extract I picked up at a local grocer, and the vanilla extract is some I found from Madecasse. 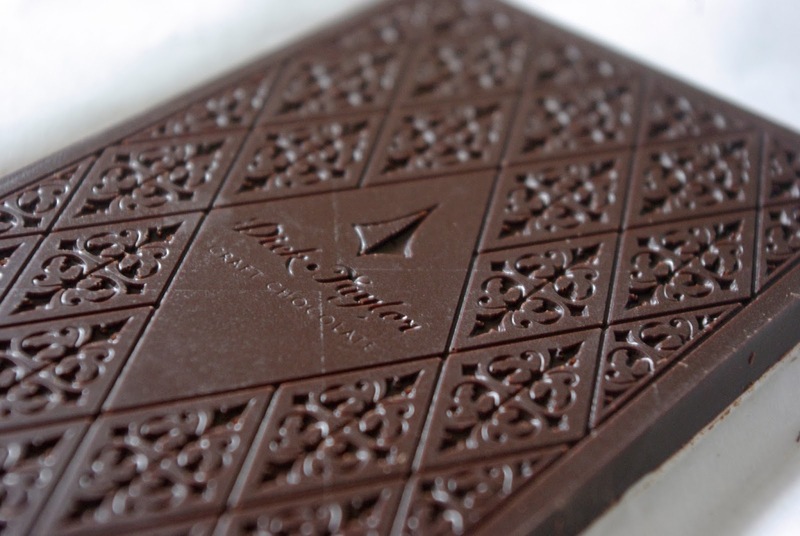 Madecasse is an amazing chocolate maker in Madagascar. Top notch products! 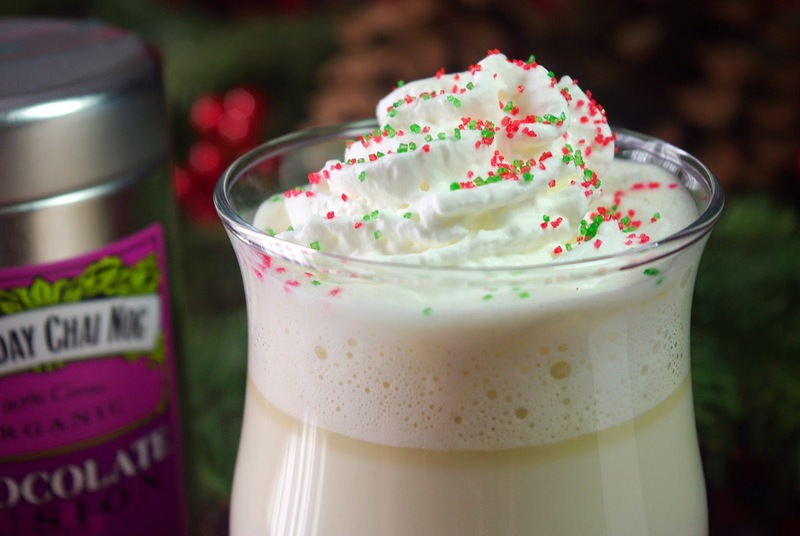 The blend of 2% milk and heavy cream gives it a wonderful creaminess, and the powdered sugar adds a little extra sweetness. 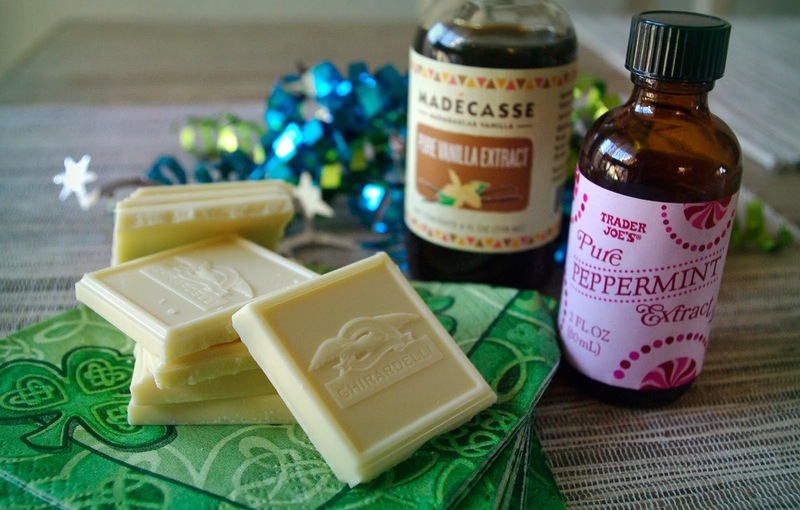 If you get a really good white chocolate, you could try leaving out the sugar and half the vanilla. Warm the milk and cream on the stovetop. 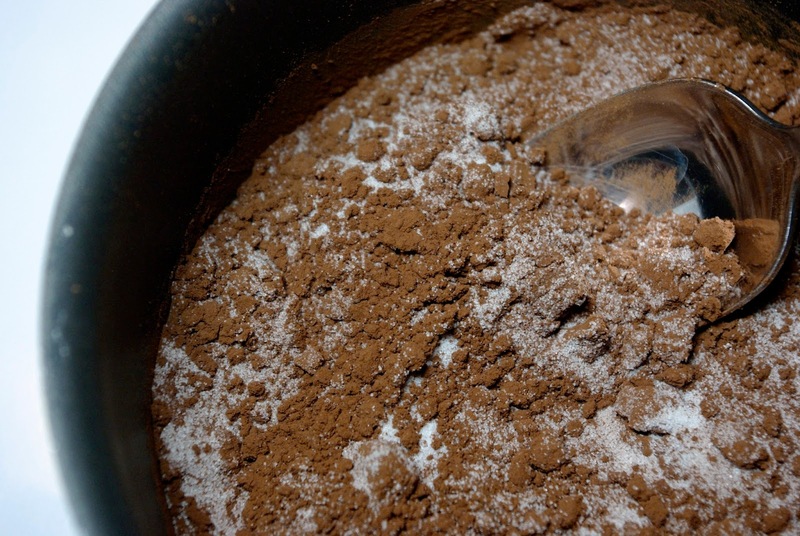 Once it's pretty hot, add the sugar first and whisk it around a bit, let it start dissolving. As the milk gets close to boiling, add in the chopped white chocolate. 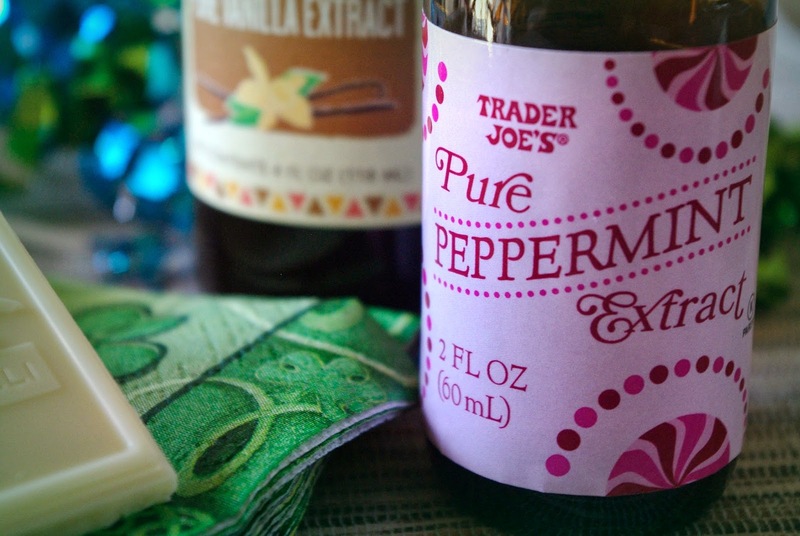 Once that's incorporated smoothly, add the vanilla and peppermint extracts, and finish with the food coloring. It's St Patrick's Day. It's important that it be green. Add 3 drops if you're feeling crazy! 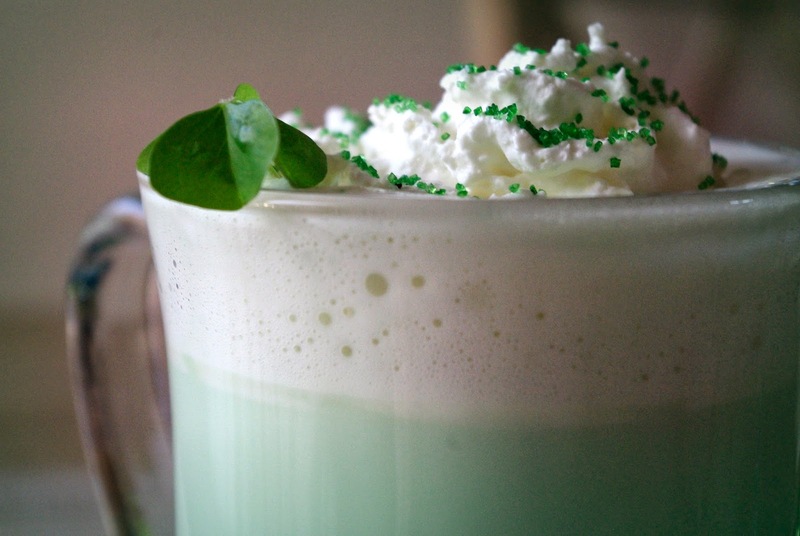 I'm serving mine topped with some homemade vanilla whipped cream, green sugar sprinkles, and a clover. Minty, smooth, and rich!